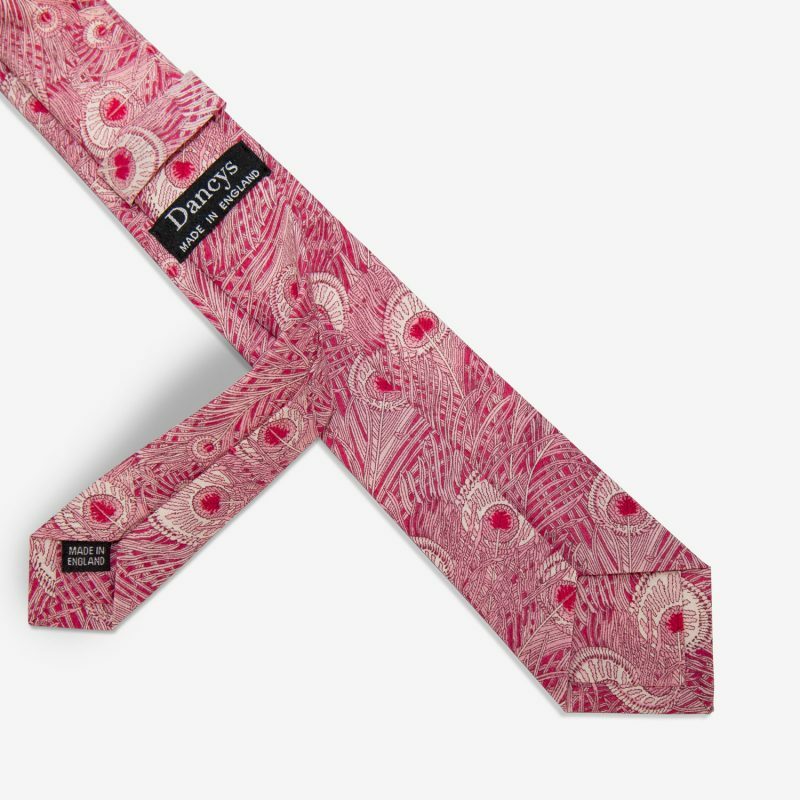 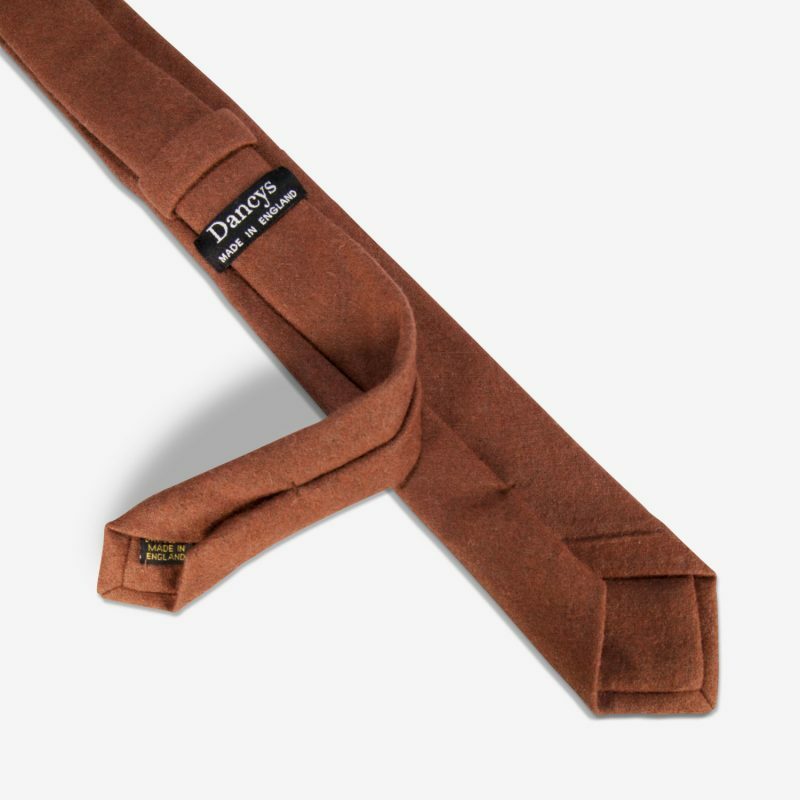 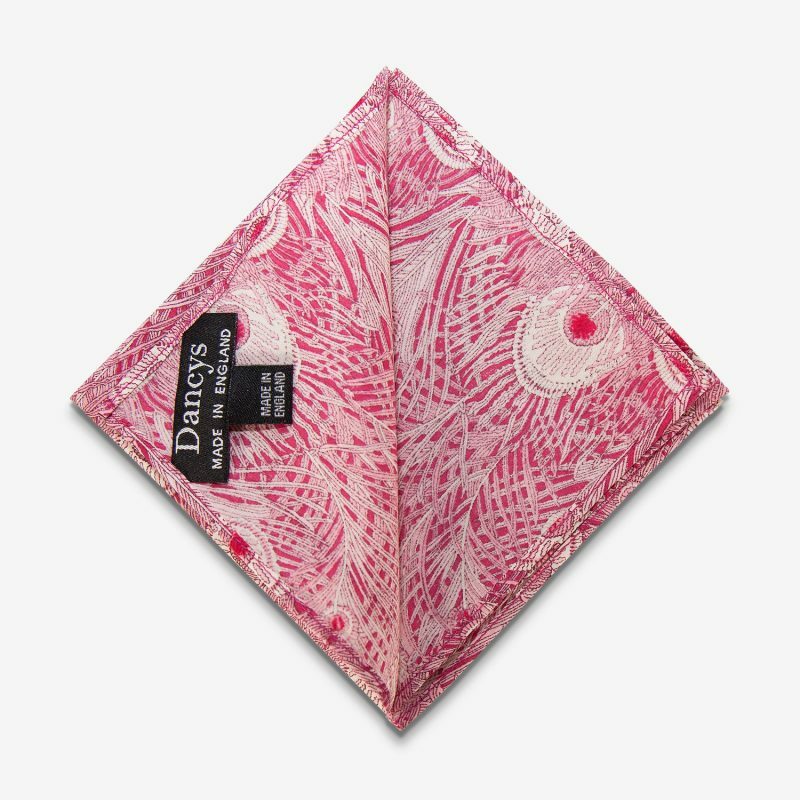 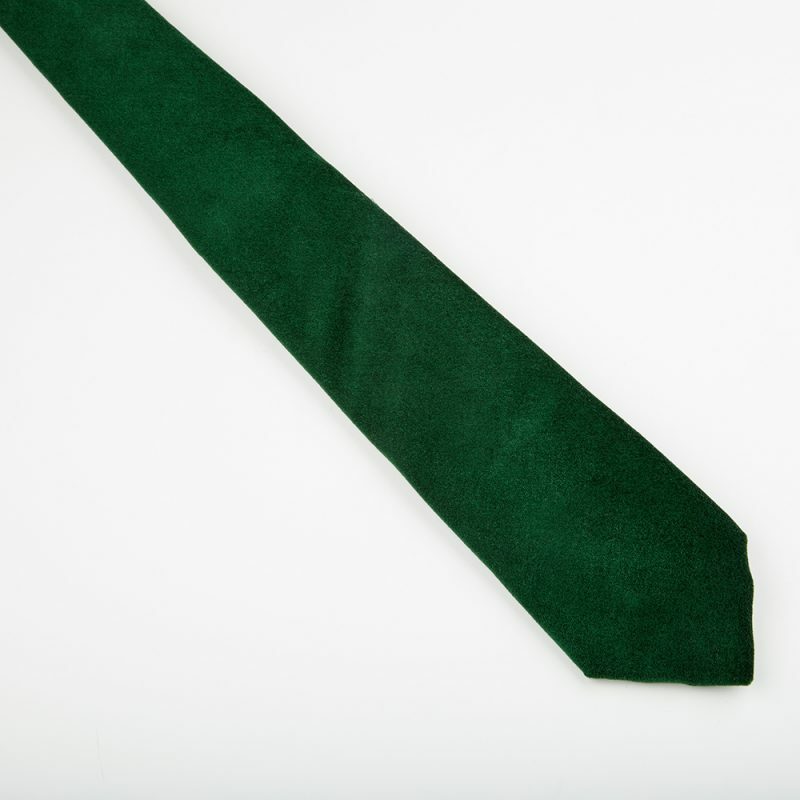 Buy The Basil Floral Tie Online | Dancys Ltd. 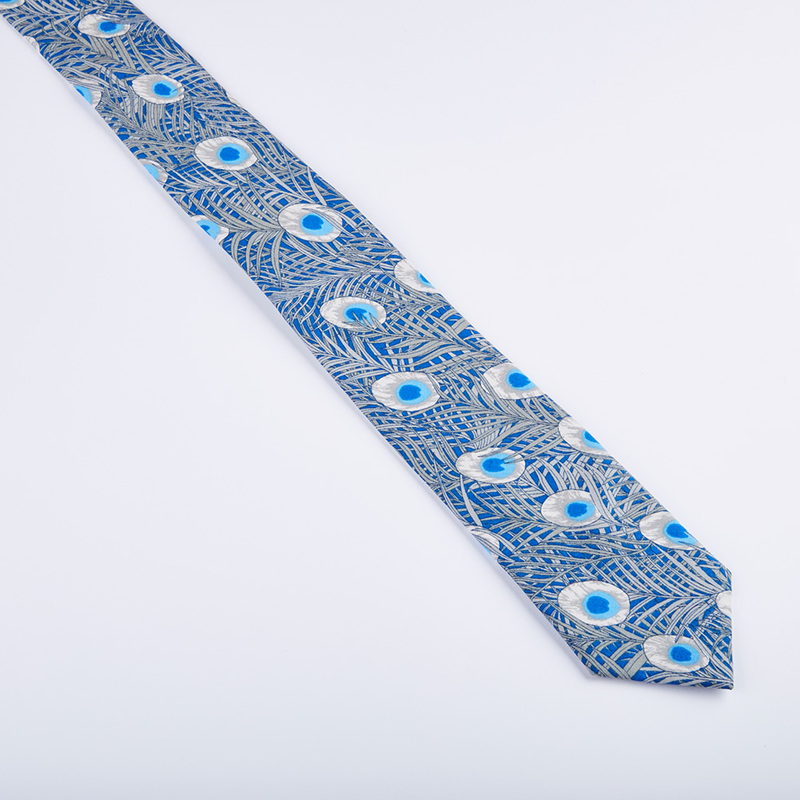 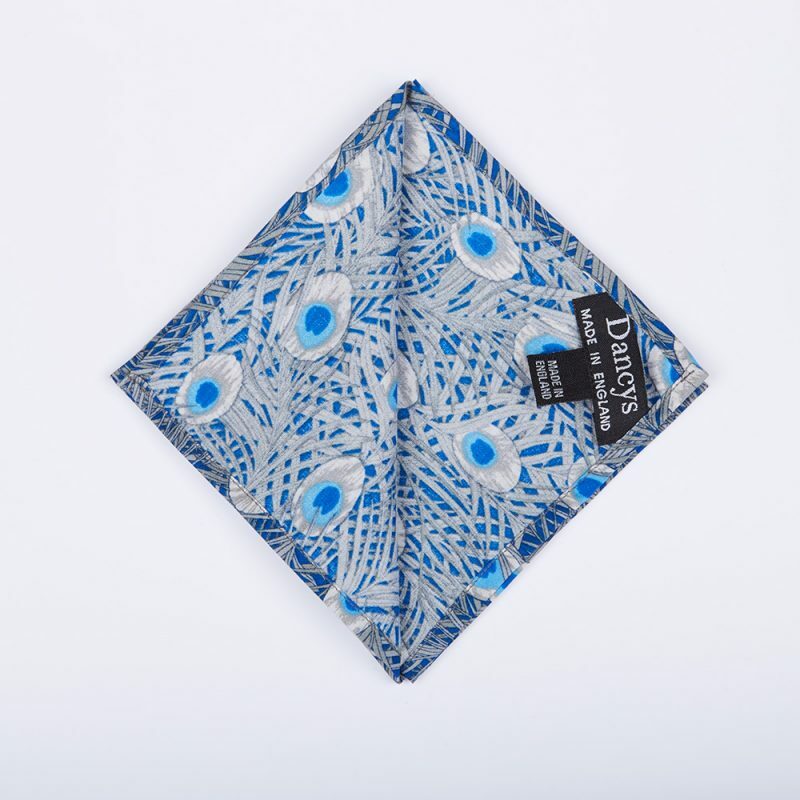 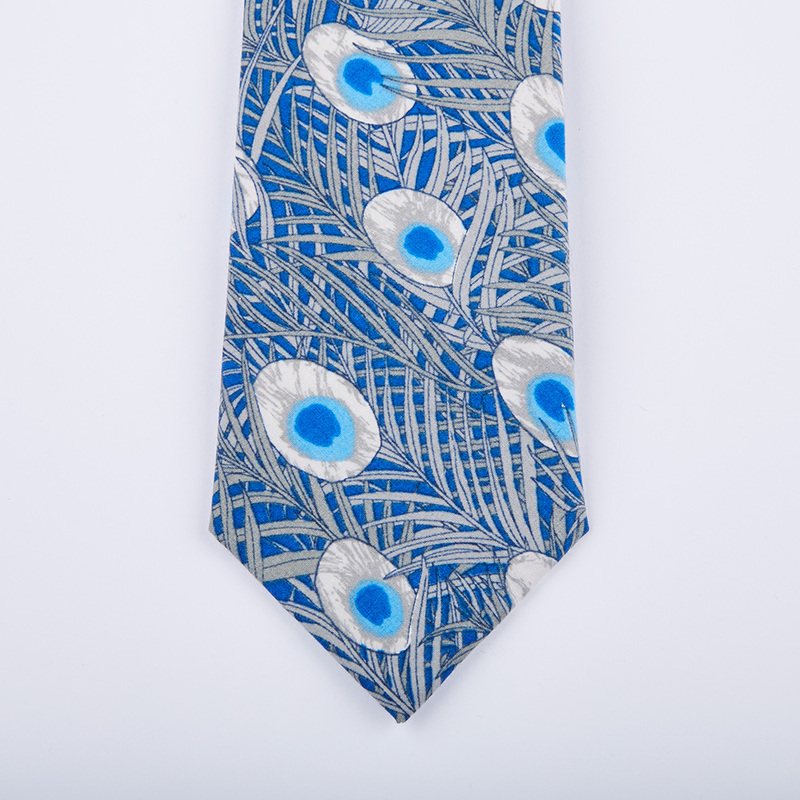 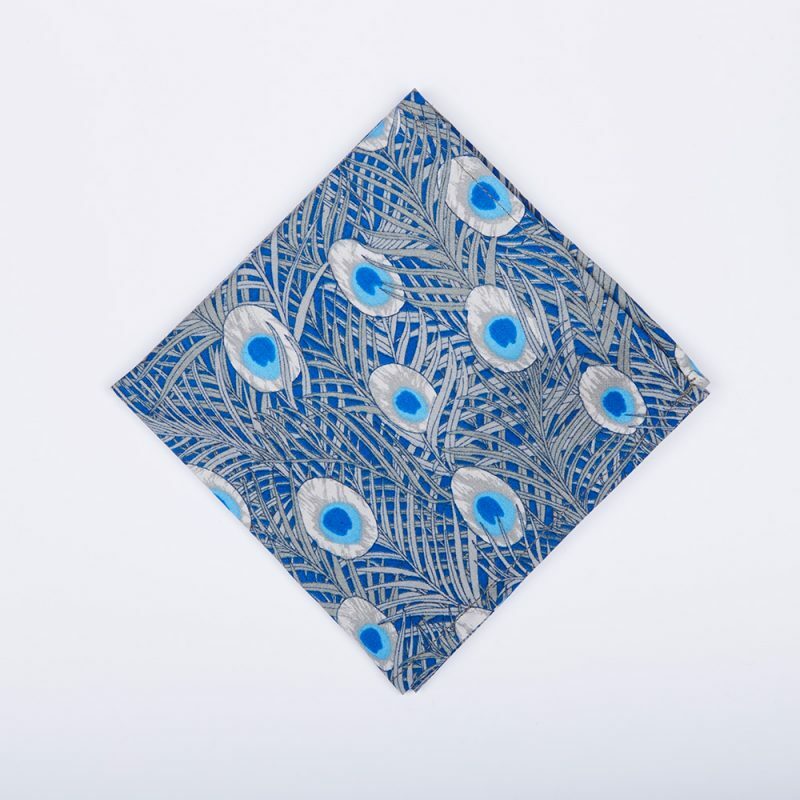 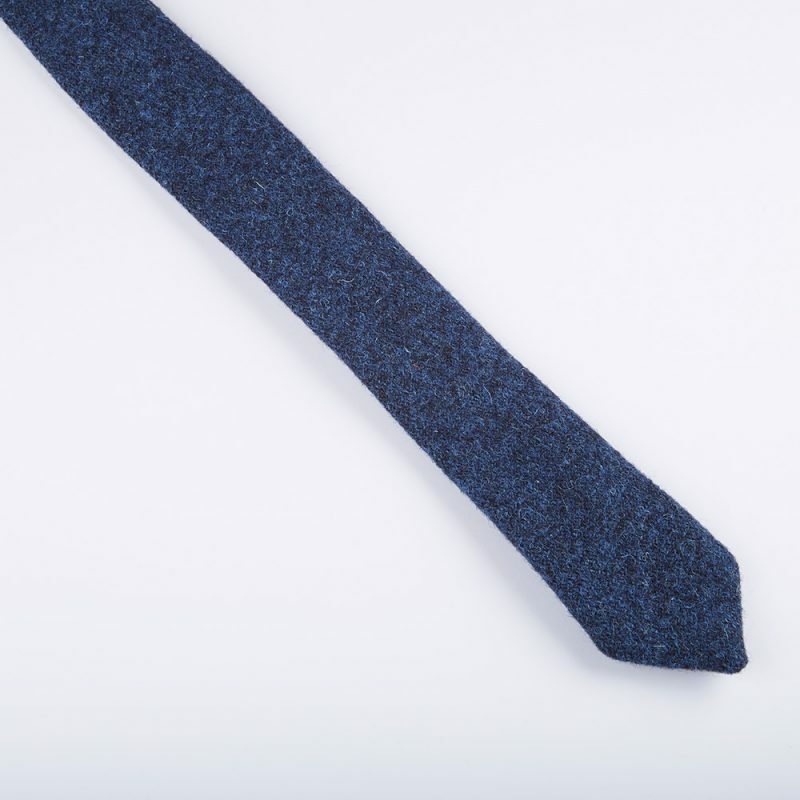 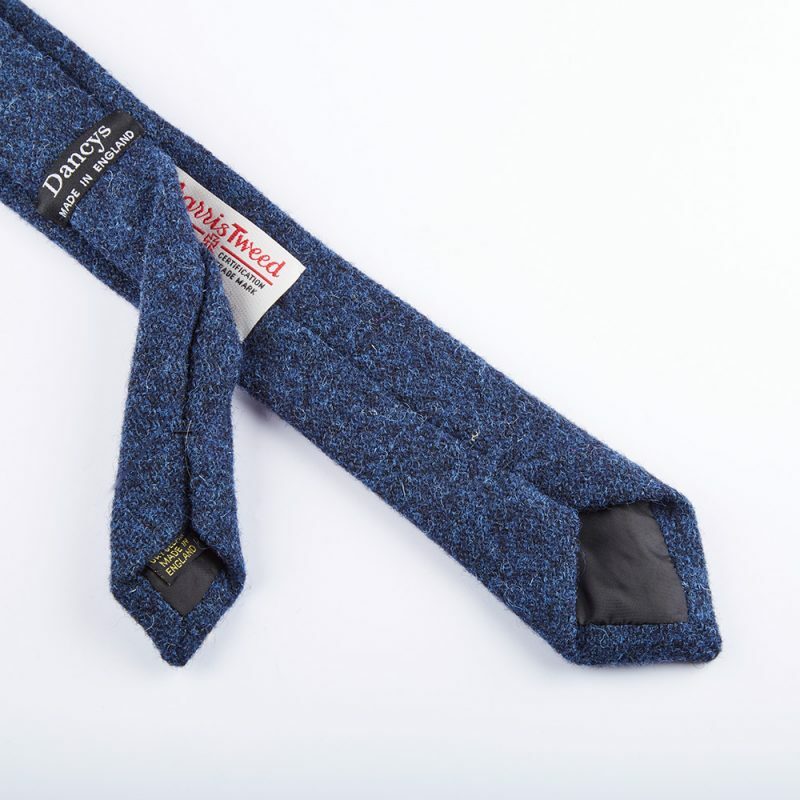 This strong palette of blues in an unusual peacock print means this tie won’t be forgotten in a hurry! 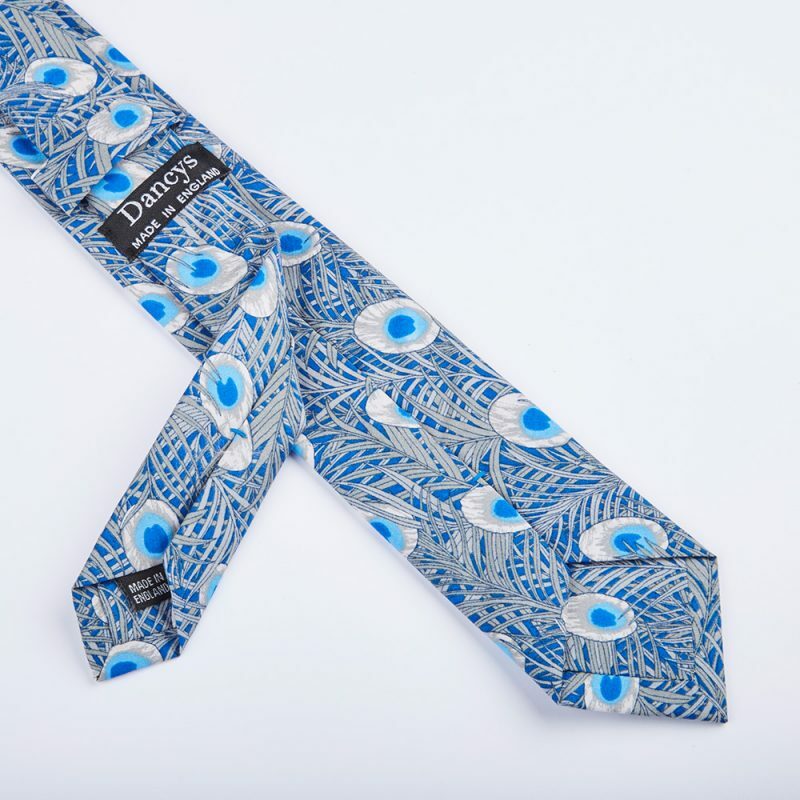 Awesome style and quality from Dancys once again. 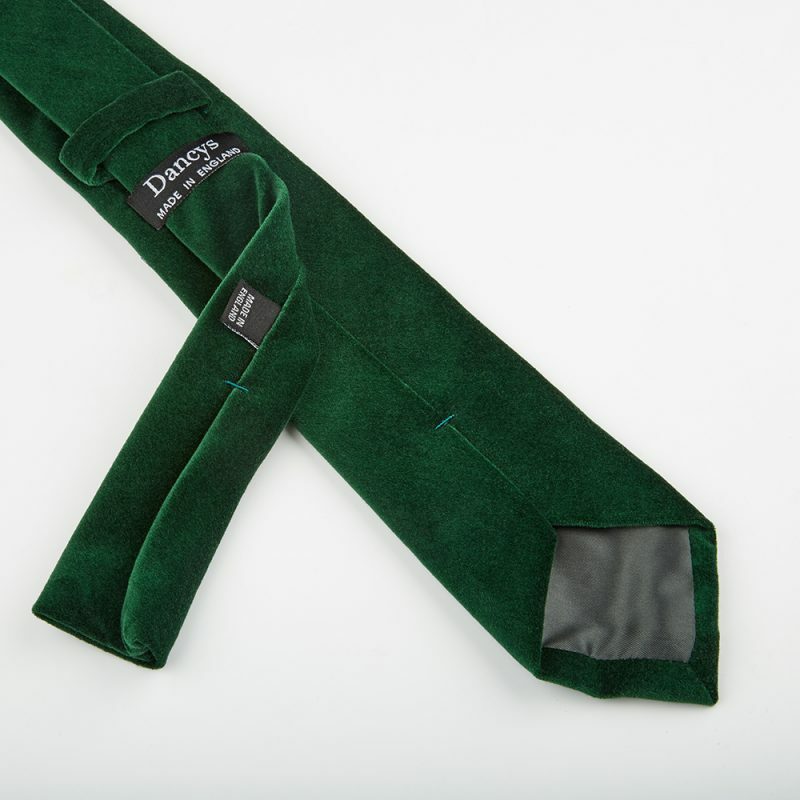 This is my second purchase (my first being the Eugene bow tie and pocket square) and they have both exceeded expectations. 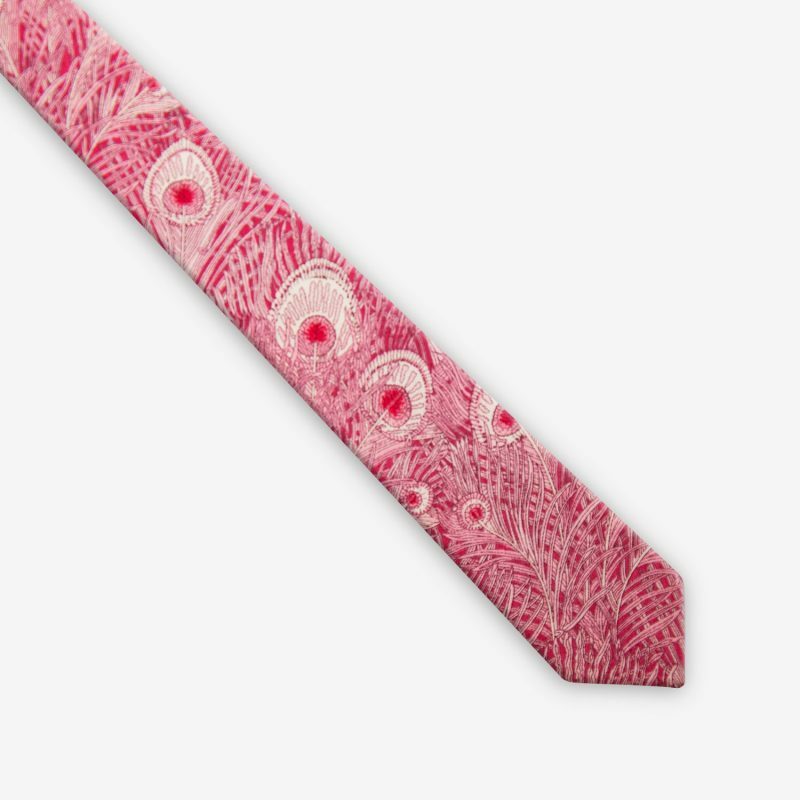 I’m exclusively a bow tie kind of chap, but the fabric and pattern here are exquisite. 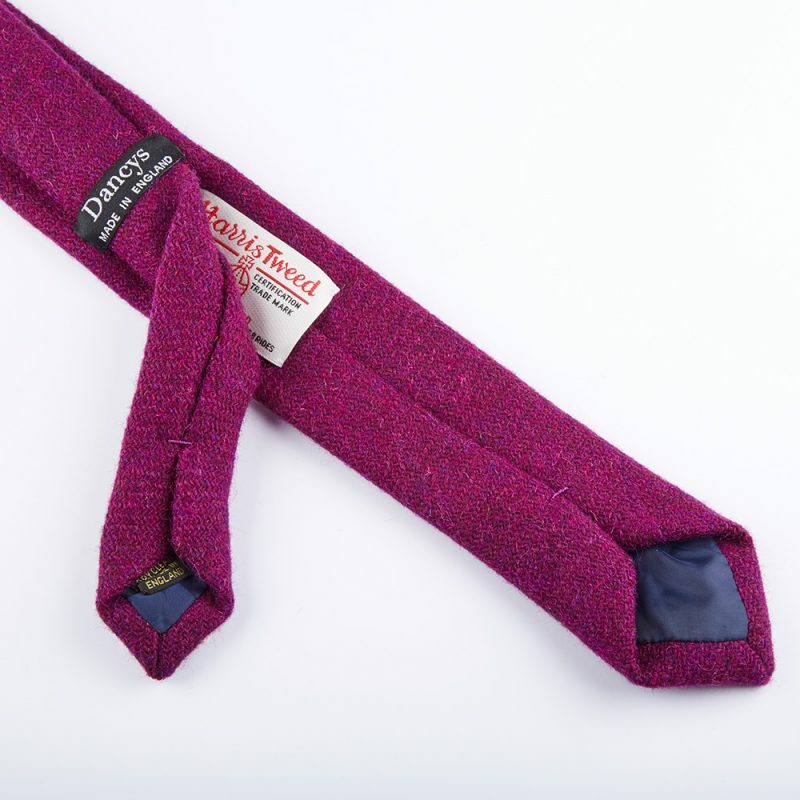 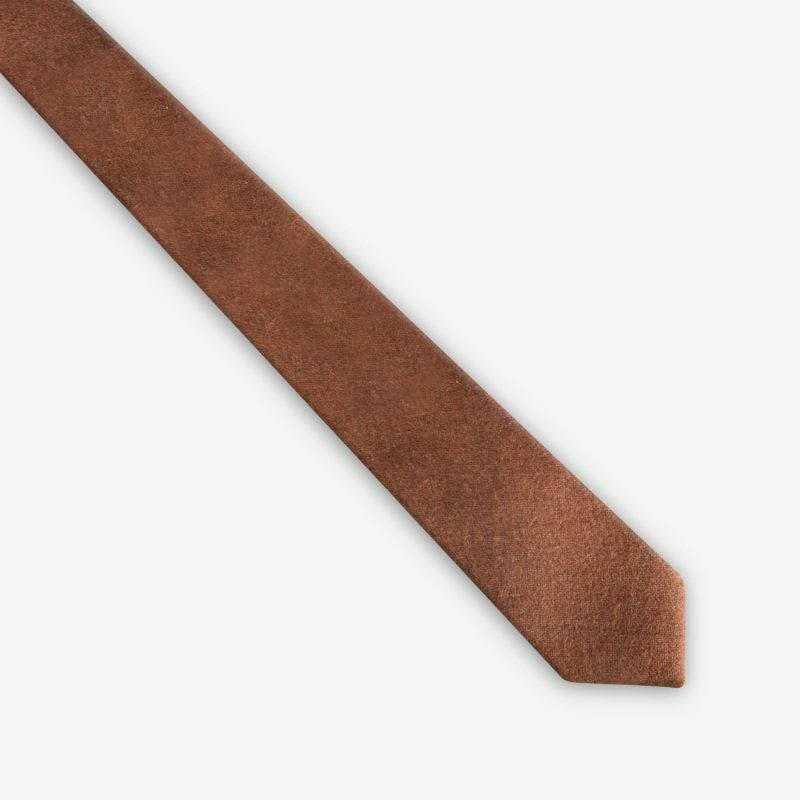 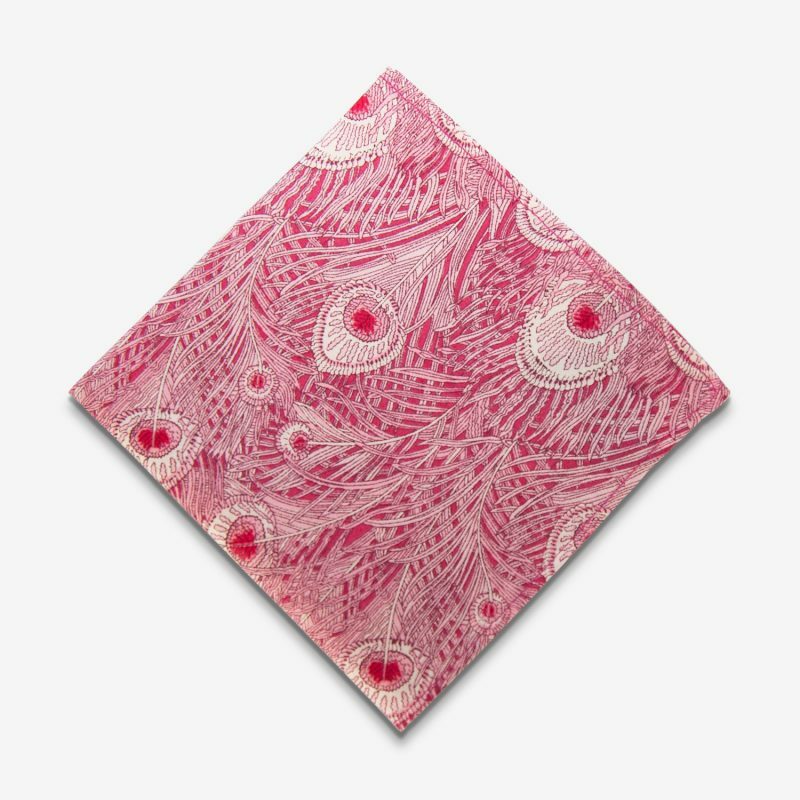 I’m still hopeful that a bow tie in this material will come along, in the meantime I’m happy to accept the myriad compliments aimed in my direction for an elegant tie which shares my name.